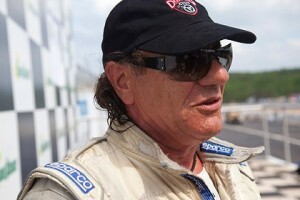 AC/DC lead singer and experienced race car driver Brian Johnson is eyeing a spot on the grid at the 50th running of the Rolex 24 at Daytona International Speedway. Grand-Am.com, the race series official website, reports that Johnson is likely to drive for Predator Performance in a Riley prototype car. Brian Johnson is a seasoned motorsport competitor, regularly racing vintage cars on United States circuits. He was also recently rumoured to be in discussions for a drive in Australia’s premier motorsport category – the V8 Supercars series. The Rolex 24 at Daytona will be held on 28-29 January 2012 and is the first major race of the international motor sport season. It is recognized by drivers as one of the most difficult endurance races in the world to win. 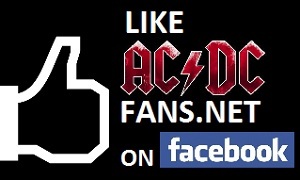 Be sure to check back at ACDCfans.net for more on this story. I reckon Beano will go ok in this race!